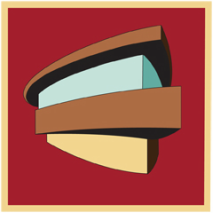 FRANK LLOYD WRIGHT IS THE MOST FAMOUS ARCHITECT IN THE WORLD. He is considered America's greatest architect. 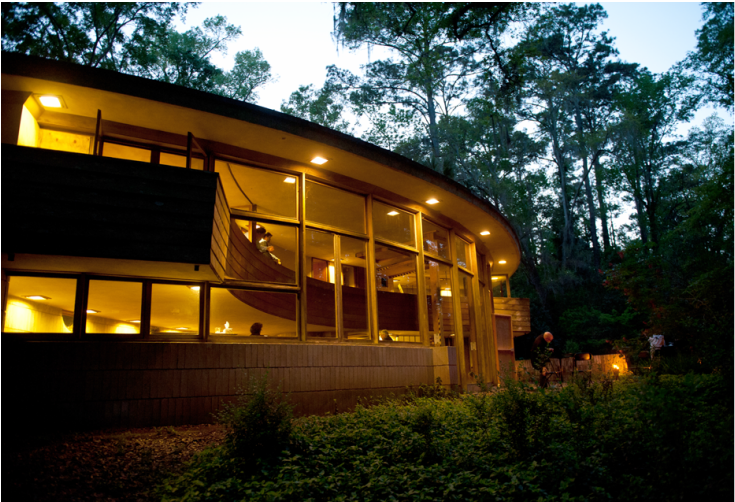 LEWIS SPRING HOUSE in Tallahassee IS THE ONLY FRANK LLOYD WRIGHT- DESIGNED PRIVATE RESIDENCE BUILT IN FLORIDA. If you believe LEWIS spring house is an important part of history and needs to be saved and used By the public, DONAte generously now, and become a friend of LEWIS spring house (FOSH) every year to help us succeed on this historic project. We need and appreciate your help in spreading the word that this will not happen unless some very able people get behind this project. The WONDERFUL tours given by spring house institute alone will not accomplish this. you can help us by sharing our website and talking with people who are able and may be willing to play a more substantial part in obtaining the necessary funds. This important historic structure must be owned by Spring House ﻿﻿﻿﻿﻿Institute﻿﻿﻿﻿﻿, a 501(c)(3) tax-exempt not-for-profit organization first, for restoration to take place, regardless of where funds originate. Please help gather support and get this ESSENTIAL FIRST STEP DONE! Thank you for backing this important project of LOCAL, NATIONAL AND INTERNATIONAL SIGNIFICANCE!